Your international delivery expectations can be met and exceeded thanks to the scope of our service, the range of our network and the friendly attentiveness of our expert, close-to-home team. Pace of delivery. Moving mail between countries involves a number of logistical factors – and no two destinations are ever quite the same. That's where the strength of a world-renowned international distribution network and the support from a local expert team is so important. We can keep everything running fast and smooth so your sending can go seamlessly. Peace of mind. Our exacting professionalism and advanced systems means your package can go the distance without you having to worry about it going, going, gone. You can track your international item from the moment it leaves your hands until the minute it arrives at its destination. Expert advice. 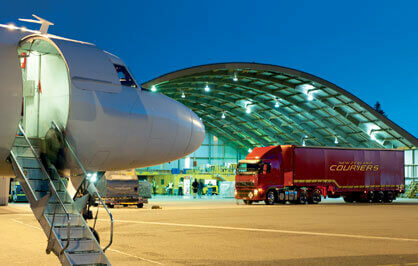 Our international freight experts have vast experience across a huge range of international sending approaches. So we're always ready to help you negotiate the details so your parcel can negotiate the trip overseas. When you need skilled assistance it's simply a matter of dropping our International team an email or call on 0800 655 010. We can deliver important documents in two business days to four key cities around the globe: Hong Kong, London, New York and Singapore. As their business communication is constantly monitored on its journey and it gets to these cities by 12pm in two days many of customers take advantage of the speed and security of this service. 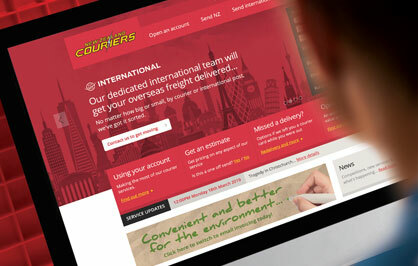 For fast importing from more than 170 countries and exporting to over 220 countries you'll need International Express. With this service packages will go door-to-door in business hours. Subject to customs clearance packages can be delivered the next day to main centres in Australia. 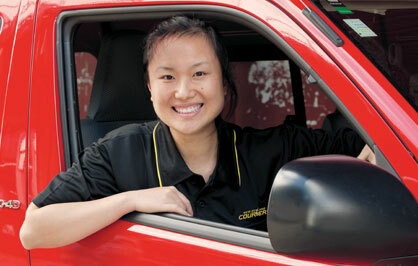 In the main centres throughout Asia, Europe and the USA deliveries take between 3-4 days. While having a slightly slower delivery time International Economy provides a cost effective solution to key destinations around the world. For this service too door-to-door delivery is possible during business hours, but it's important to note that the minimum chargeable weight for exports is 10kg. If no service is selected the International Express Service will be provided and invoiced. If you have time-sensitive, large, heavy, hazardous or unusual shipments, we can arrange and tailor make a special service just for you. 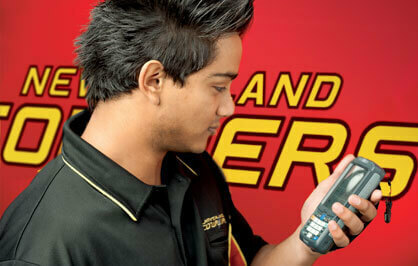 Just contact our International Help Desk on 0800 655 010 for assistance. A Priority Service can ensure your consignment receives priority handling throughout its journey and automatic confirmation of delivery. This service is available on all International Express and International Economy services for an additional cost and includes Enhanced Liability Cover up to $1,000. For extra protection of your valuable goods, additional cover is available on any international service and is a very economic option. While we will take the utmost care of any items you leave with us, we do recommend you opt for this extra assurance. A Routing Order is a simple way to organise your freight when you're receiving regularly from an overseas supplier. Once this order is completed, it gives your supplier permission to send items to you through your New Zealand Couriers' account. Contact our International team today to organise this convenient service – email us or phone 0800 655 010. For occassional or one-off imports, it doesn't always have to be the responsibility of the sender to ensure payment for the package. You can book to have your item picked up from an overseas address, delivered here to New Zealand and billed to your New Zealand Couriers account. This saves you the hassle of organising an international payment to the sender! If you are regularly sending international mail to Australia, China, UK or USA we have just the service. This option helps you reach these key destinations with speed, simplicity and cost-effectiveness. Our international delivery team is always ready to talk through your requirements to see how we can increase your sending and receiving effectiveness. With a focus on customer-orientated service we are always looking to make international sending quicker, easier and every cent travel further for you. We pride ourselves on customising our solutions to the challenges of our customers – so get in touch and see what we can do for you. Contact our experts with your enquiry.